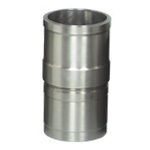 Cylinder Liners with precision ground outer diameter. 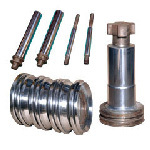 Supplied either with a Semi Finished or pre-finished Bore. 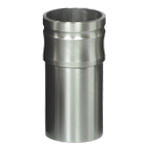 Cylinder Liners CNC turned to close tolerances and with precision honed ID. Ready for fitment cylinder Liners with bore surface hardened from 42 to 48 HRC to improve wear resistance. Ideal for wet liner application in high power engines. 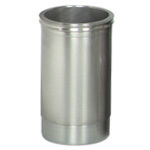 Pre-finished and honed Cylinder liners hardened and tempered throughout the cross-section by heat-treatment process. Mostly used in high power dry liner application. 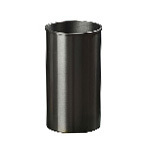 High strength cylinder liners with a bainitic micro-structure and hardness from 300 to 330 BHN, with finish honed ID. 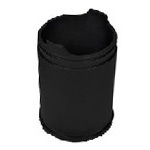 Manganese phosphated cylinder liners for better shelf life and quicker running in of engine. 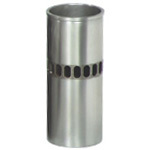 Highly wear resistant cylinder liners with hard chrome plated and finish honed bore. © copyrights 2015. All Rights Reserved to City Liners Global Ltd.